I recently had the opportunity to attend a course on Comprehensive Cyberterrorism Defense . At the end of the course, our instructor told us that we could take the virtual machines that we had been using with us and integrate them into our own lab. I work with both VMware Workstation and Virtual Box so this was exciting news. 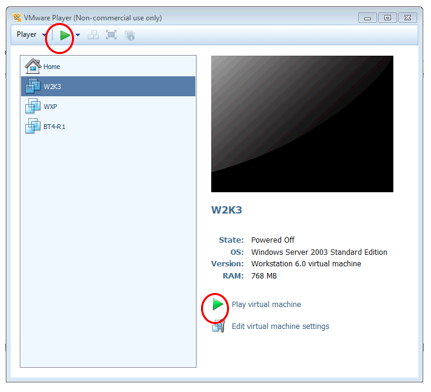 I am writing this so that others who need to know how to import virtual machines into VMware Player can follow along. Browse to the VM image. (i.e. : C:\CyberSecurity\CCD Virtual Machines\WXP\WXP.vmx) then click "Open". The virtual machine will be added to the player and you will be asked where the VM image came from. Answer, "I copied it." 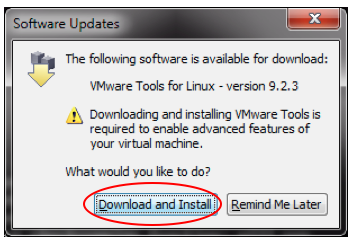 When prompted, download and install the "VMware Tools for Windows 2000 and later" and/or the "VMware Tools for Linux" add-on package(s). 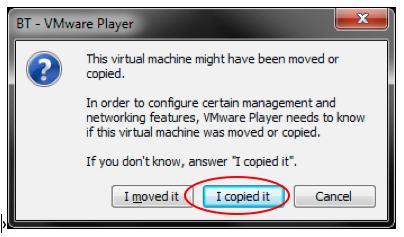 To run the virtual machine(s), double-click on the VMware Player. 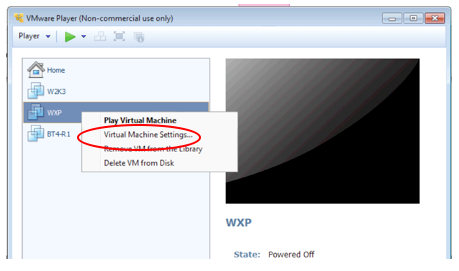 Finally, select the virtual machine, the click the “Start” button to boot the VM. 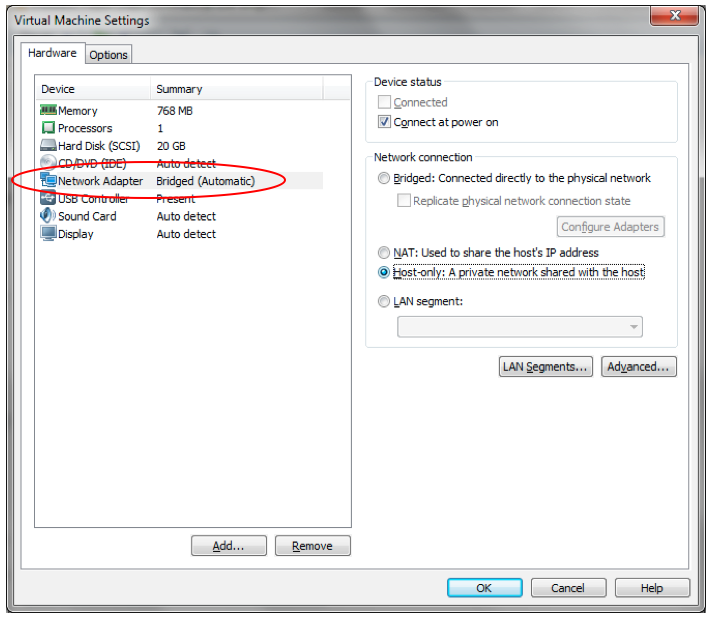 When running, the virtual machines will obtain a 192.168.206.x IP address from the VMware DHCP Windows service on the host OS. * Due to an issue with long-mode support on Windows 7, any virtual machine installed will not be able to run 64-bit code, however this should not affect any lab work. ** Steps 10-12 will need to be repeated for EACH virtual machine that you need to run.